Just over a month ago, The BeerKat arrived at a boarded-up pub in the Holloway Rd and shook up the local drinking landscape with its unique combination of craft beer, live music and street food. In partnership with our friends at Beavertown - the pop-up pub drew craft beer fans in their thousands from all over the capital to a lovely old boozer that had lain silent for too long. And guess what? We're up next! We'll be lighting the blue touch paper on Thursday 30th June, bringing more than 16 beers in keg, cask and, of course, hard-to-find bottles to BeerKat's three floors of mayhem, including all your favourite beers and some new and rare releases! 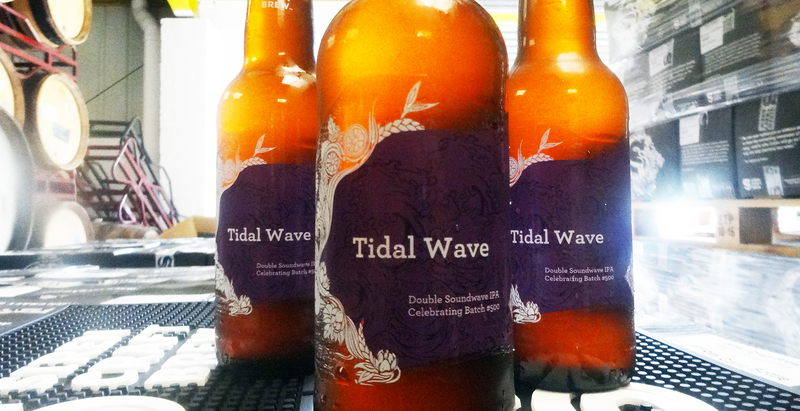 Even those that know our beers already will have lots to explore, not least Tidal Wave – an imperial version of Sound Wave weighing in at an ABV of 10%, launching on the takeover’s opening night. Another date that you won't want to miss the takeover's closing night - Barrel Of Laughs - where the ticket price will include sharing bottles of an extremely limited speciality barrel aged beer (Hazelnut Liqueur Even More Jesus, anyone?). And to encourage drinkers to try sours, anyone sending a selfie with their #calypsoface will be in the running for a daily prize throughout the takeover with a designated photo booth to help you out! 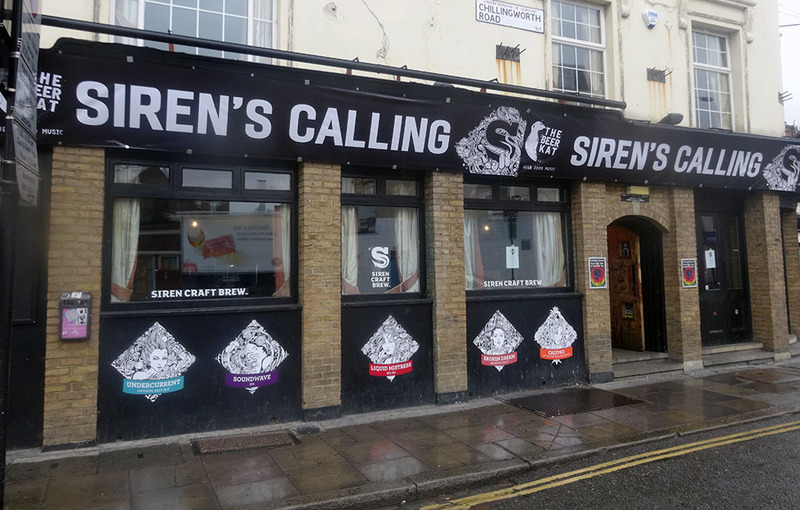 The Siren Craft Brew takeover of The BeerKat at 203 Holloway Road, N7 8DL, operates on Thursdays to Sundays between 30th June and 10th July 2016. Entry is free, except for the closing party on Sat 9th July.